Sacramento, CA – Legislation to lift the veil of secrecy around physician sexual assault and other patient harm today passed its final policy committee, the Assembly Business & Professions Committee, with a 15 – 1 vote. Survivors of physician sexual assault, including Olympic and Michigan State University athletes abused by team doctor Larry Nassar, and public interest advocates including Consumer Watchdog, testified in support of SB 1448, to require physicians to inform their patients when they are on probation for causing egregious patient harm. The Patient Right to Know Act, by Senator Jerry Hill and co-authored by Business & Professions Committee Chair Assemblymember Evan Low, would require a doctor on probation for one of four reasons – sexual misconduct with a patient, overprescribing, criminal convictions, or drug and alcohol use – to disclose that fact to his or her patient before an appointment. Last year, the California Medical Association (CMA) killed a broader disclosure bill in the Assembly Business & Professions Committee. The CMA remains opposed to 1448 despite significant amendments taken by Senator Hill to require disclosure only by physicians on probation for the most serious violations. California law already recognizes patients’ right to know by mandating that physician disciplinary information be disclosed online. However, while reporters and consumer advocates may use the online system to investigate a doctor’s misconduct, it does not protect the vast majority of patients who have no idea they can look up a doctor's record beyond Yelp reviews, said Consumer Watchdog. “Placing the burden on the public to know about an obscure state government website, have the internet, speak English, then wade through and decipher legal documents about a doctor’s history of misconduct, is equivalent to sealing a doctor’s disciplinary records to the public. This is why disclosure before a patient’s appointment, as required by SB 1448, is so critical to patient safety. Patients will never learn otherwise,” wrote Balber in a letter to members of the Assembly Business and Professions Committee. Read Consumer Watchdog’s letter to the committee here. 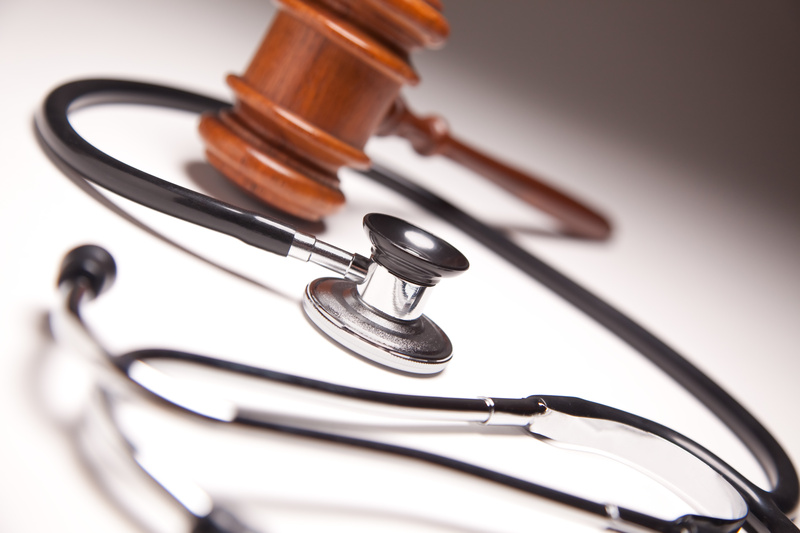 In April, Consumer Watchdog called on the Medical Board of California to endorse a Patient Bill of Rights, including disclosure of physicians’ probation as mandated in SB 1448. The Patient Bill of Rights would overhaul the Board’s failed system of physician oversight in which doctors’ records of patient harm are hidden and patient complaints go uninvestigated. View the Patient Bill of Rights here. The Senate Business, Professions & Economic Development Committee held a hearing on Monday to examine the reporting requirements for sexual misconduct complaints about medical professionals. Decades’ worth of patient complaints of sexual abuse by USC physician George Tyndall and Olympic team doctor Larry Nassar were not reported to state oversight boards. Consumer Watchdog called on lawmakers to require health facilities to report any allegation of sexual misconduct or other serious patient harm to the Medical Board of California, and to require the Medical Board to investigate these reports. SB 1448 will be considered next in the Assembly Appropriations Committee. It passed off the Floor of the state Senate last month on a 28-3 vote.